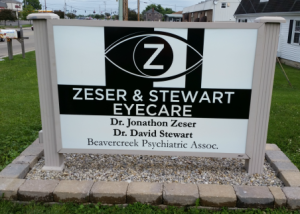 Welcome to Zeser & Stewart Eyecare! Dr. Jonathon Zeser and Dr. David Stewart would like to welcome you to our optometry practice. 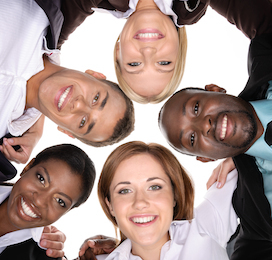 The professionals at our office provide each patient with quality vision care and exceptional personal service. 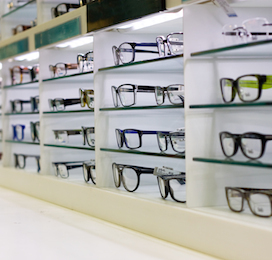 Our experienced and friendly staff uses the most modern instrumentation to provide comprehensive vision care services. 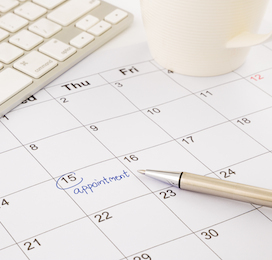 We look forward to serving your eyecare needs. 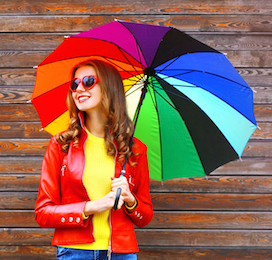 We are one of the few Optometric practices in Ohio that offer EnChroma Lenses, which enhance colors for patients with color blindness.